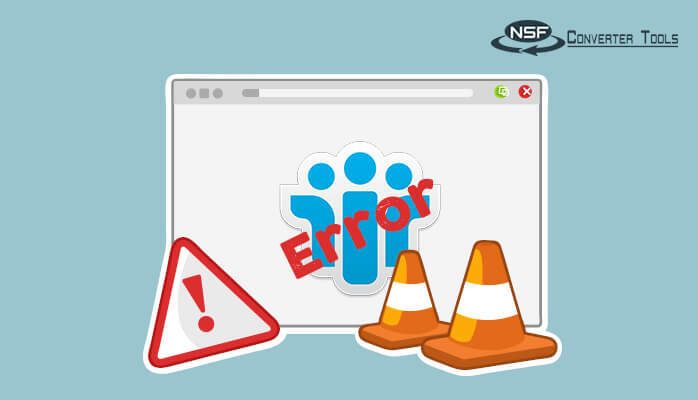 Solved: Lotus Notes Error 1325- Filename is not a valid short file name? 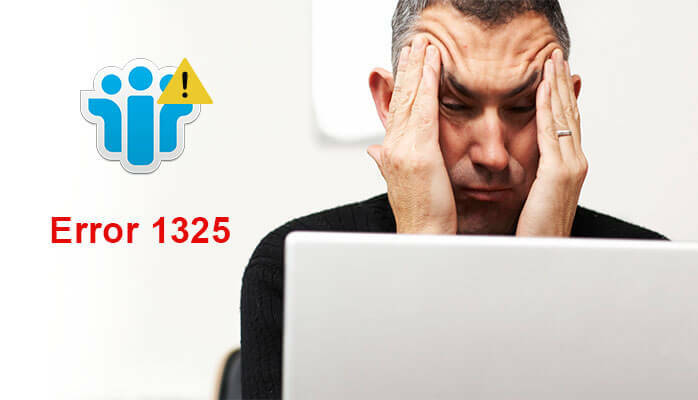 Solved: How to Troubleshoot the Lotus Notes Error 1325- Filename is not a valid short file name? Article Summary: The blog portrays all about the Lotus Notes error 1325, which is an installation error, reasons that led to the occurrence of the error and the possible methods to resolve this. IBM Lotus Notes is the most widely used email platform among the different email clients being used by the organizations to enhance their business. It offers hassle-free services and manages all the mailbox data items such as emails, contacts, events, journals etc. But, if something goes wrong, the working of Lotus Notes is affected and it creates hindrance in the smooth functioning of the organizations and individuals. One such error is Lotus Notes error 1325- Filename is not a valid short file name which hampers the Lotus Notes. 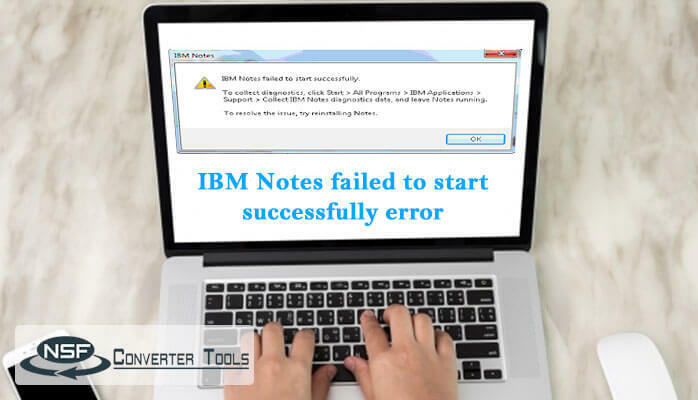 It is an installation error, which mainly occurs while installing a new drive, or due to an incomplete installation of Lotus Notes, or because of re-installation error in an existing drive. So, let’s dig in the steps to resolve the issue. Displays directly an error message “Lotus Notes Error 1325”. The local machine keeps on freezing for a few seconds during work. Late response to any input through keyboard and mouse. If the current active Window closes abruptly, it is a clear indication of error 1325 in Lotus Notes. If a program is running and a complete system crashes, then it because of error 1325 is not a valid short File Name. Corruption in Windows files or their setup. Improper installation of IBM Lotus Notes. Unintentional deletion of Lotus Notes NSF files. 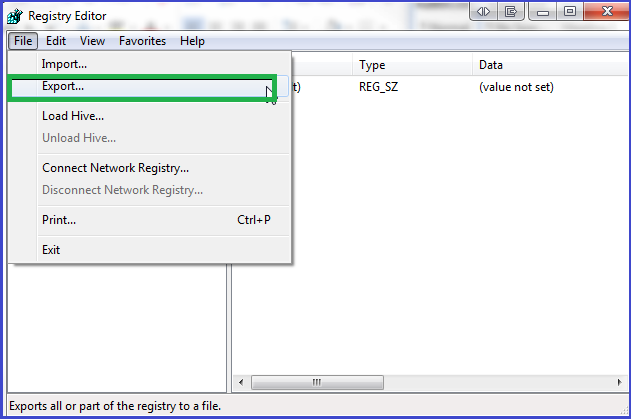 Corruption in Windows file registry. 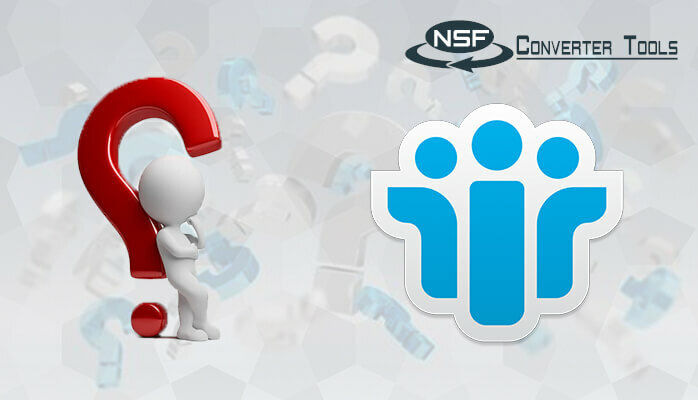 Installation of IBM Lotus Notes through uncertain sources. These are the probable reasons that may lead to the occurrence of this Lotus Notes error 1325. Users are advised to identify from the above-explained reasons and then follow the procedure for the solution of the error accordingly. Open the Control Panel on your PC. Click on the Device Manager alternative. Mark a right-click on Properties menu. Finally, select Update Driver Software to update the drivers of PC. Go to the search box and type Run. 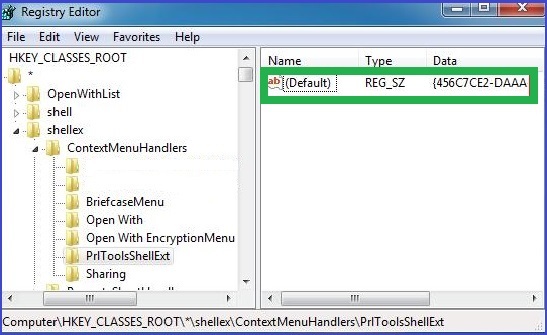 Then type regedit in the Windows and hit Enter. Mark a click on File menu and then on the Export button. Now, browse the location which you want to specify to save the file with .reg extension. A complete scanning of the system should be done in order to detect the viruses and malware. By using a quality anti-virus program, we can run a proper scan to ensure the proper functioning of IBM Notes on the system. Go to the Program Files and right click on Lotus Notes software. Now, download the setup from any trusted source and reinstall. 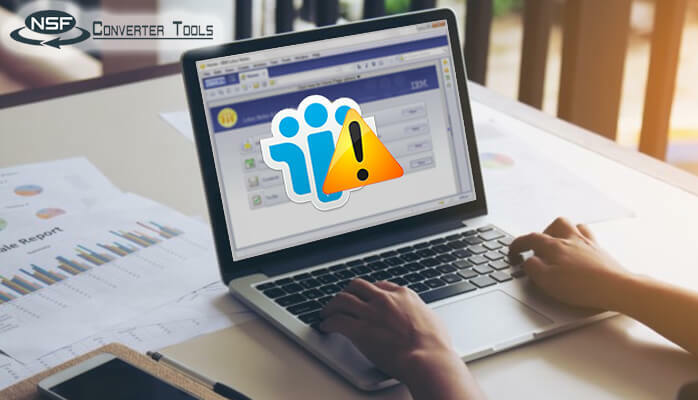 Although users can try the above-explained manual methods to troubleshoot the Lotus Notes error 1325- filename is not a valid short file name, but there might be a situation that manual methods may not be helpful to fix the issue. Also, there are possibilities that data may be lost while performing these methods. So, users may try all the methods one by one if not getting success by one method. Manual methods may or may not be successful to resolve the error. For some, it may work but for others, it might not work. 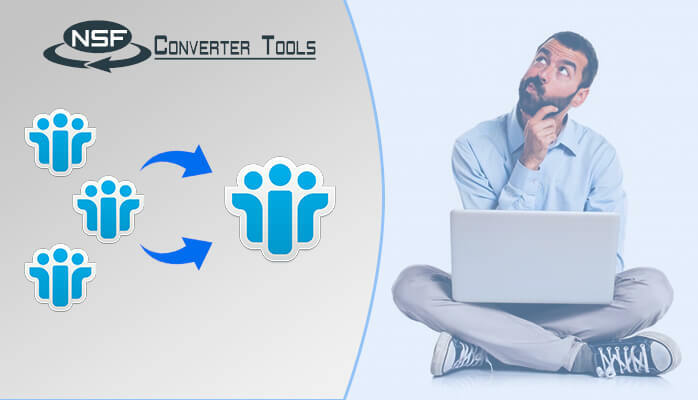 So, in this case, I recommend to use a professional third-party NSF to PST Converter to repair Lotus Notes NSF files. 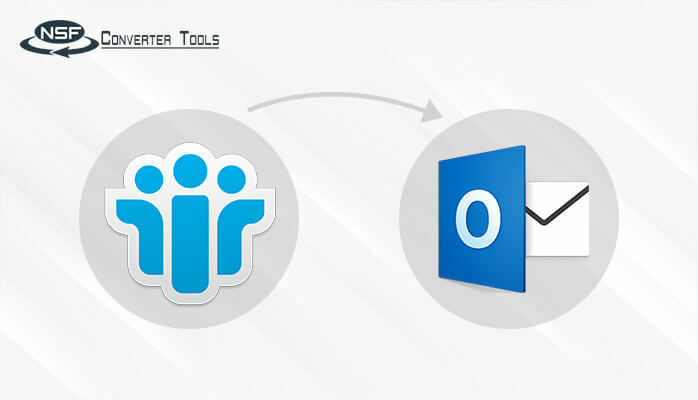 This software tool successfully repairs NSF files and migrate them to other email clients such as Outlook and fixes the Lotus Notes error 1325. Considering all the possible scenarios, I have come up with the best approaches to tackle the above-mentioned Lotus Notes error 1325- Filename is not a valid short file name. Users can opt for any of the above manual methods. These are the effective approaches but not the guaranteed methods.